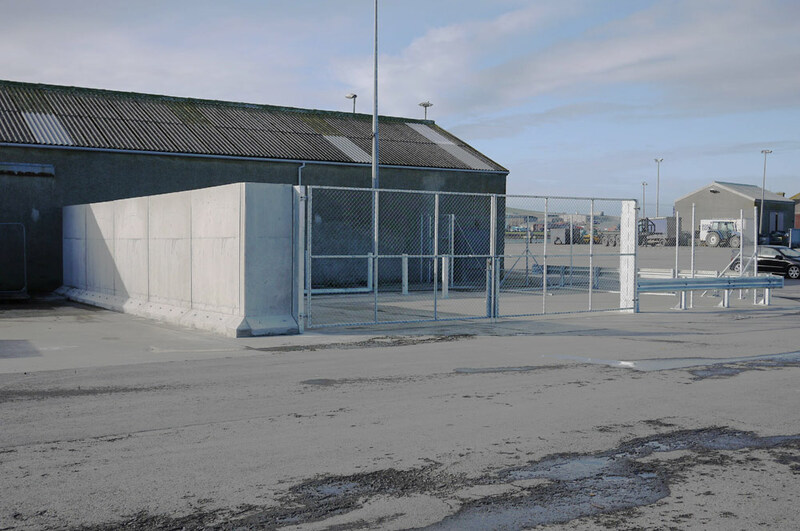 Building work at the compound at Kirkwall Pier where Surf 'n' Turf will be connecting a hydrogen fuel cell is complete, with a new wall, fencing and protective barrier all in place. The wall provides maximum protection and means our neighbours can do what they want to, unaffected by our activities. On the two other sides of the compound, a fence and vehicle crash barrier are the best way to maintain safety and security while letting people see what is going on. We want folk to feel proud of Orkney's home-made hydrogen. The next steps for construction will be the arrival of the fuel cell in its container, along with new underground electrical cables.